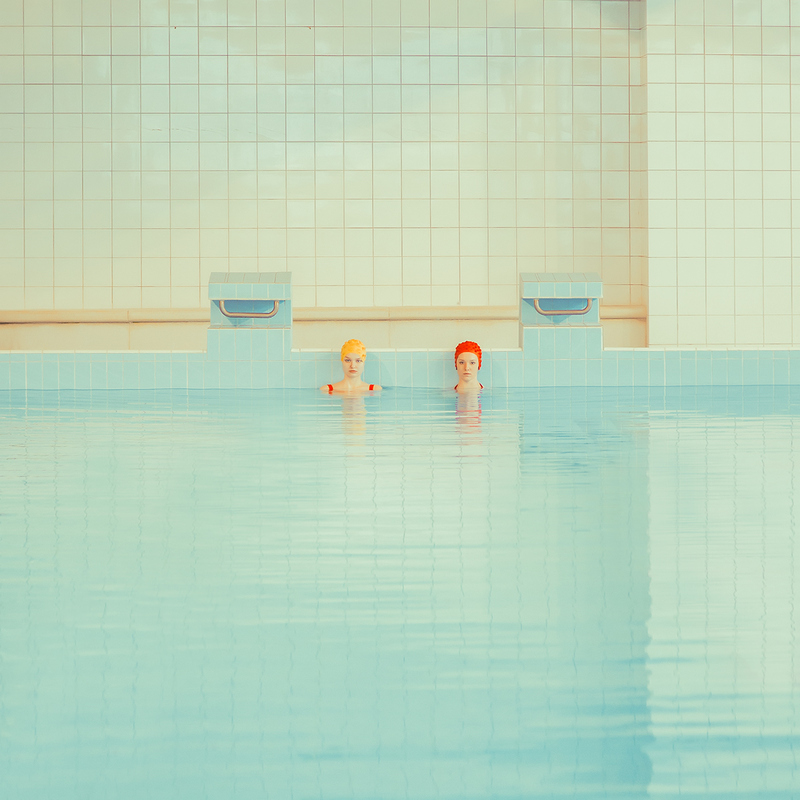 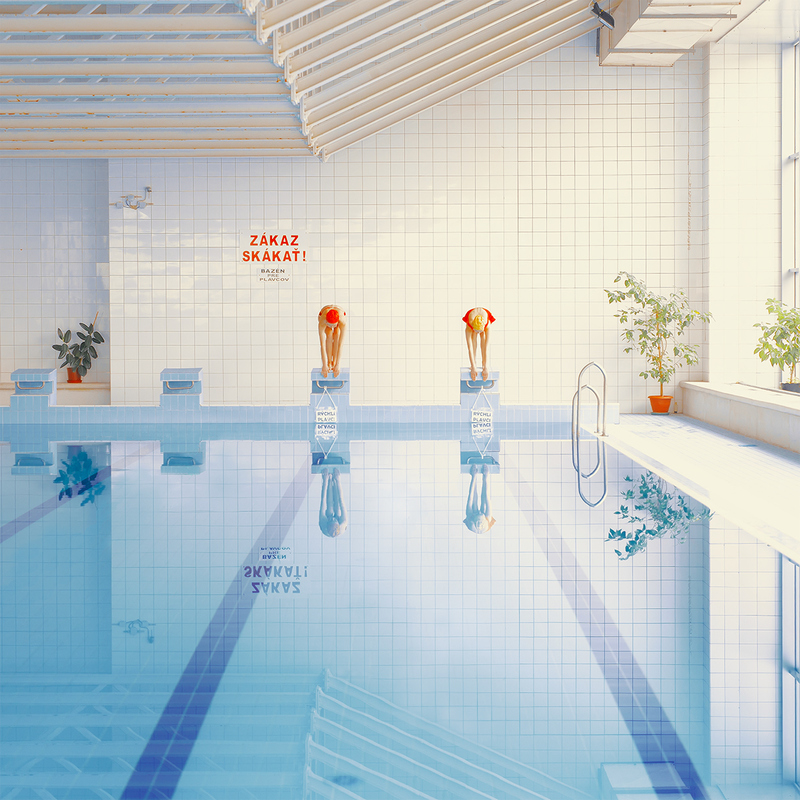 Swimming Pool by Mária Švarbová. 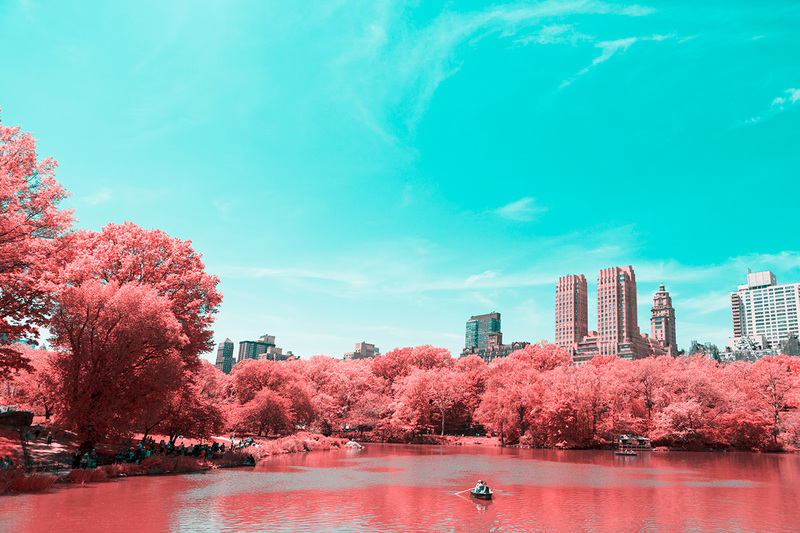 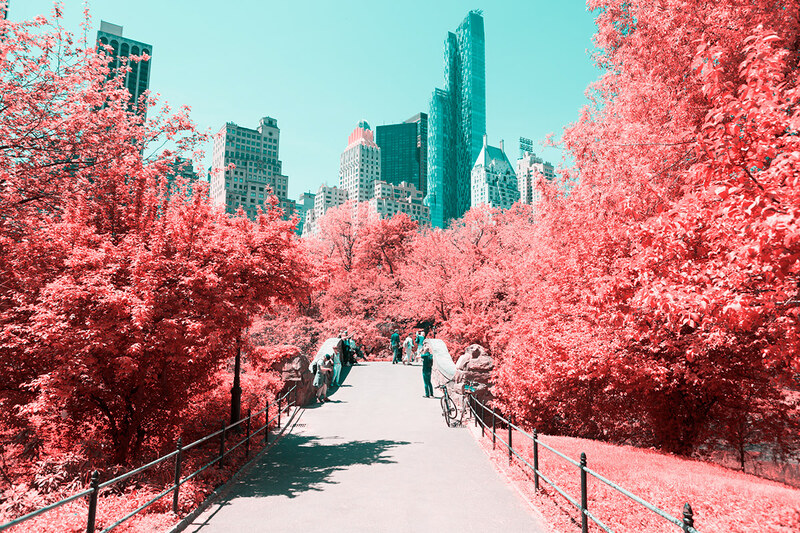 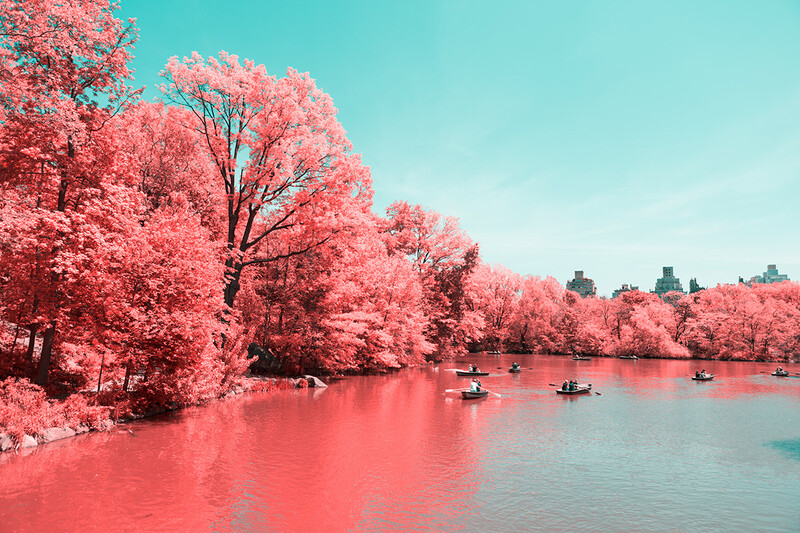 Infrared NYC by Paolo Pettinini. 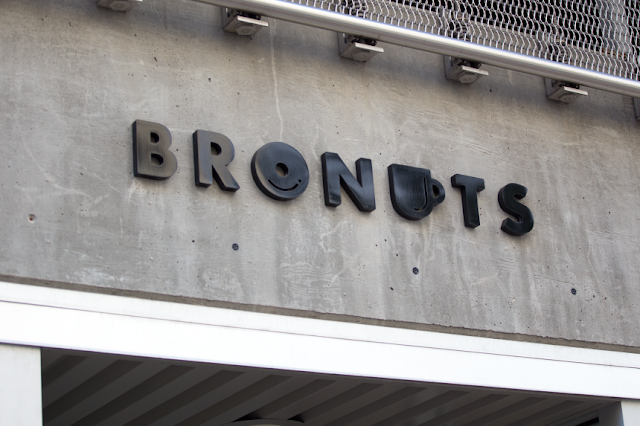 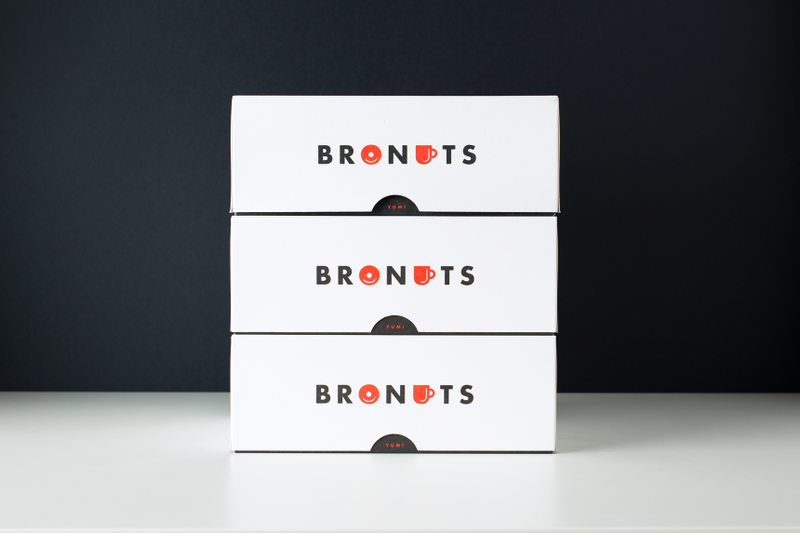 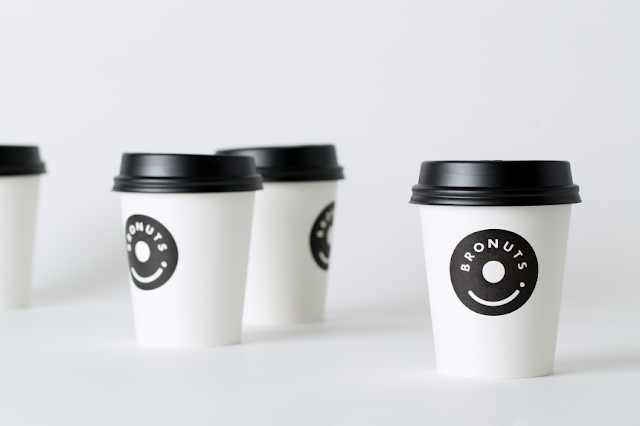 Bronuts by One Plus One Design.